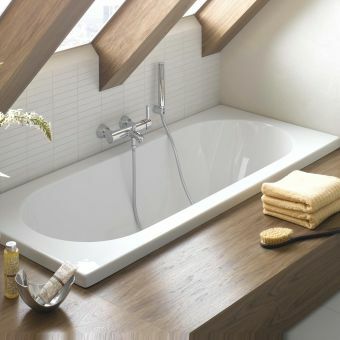 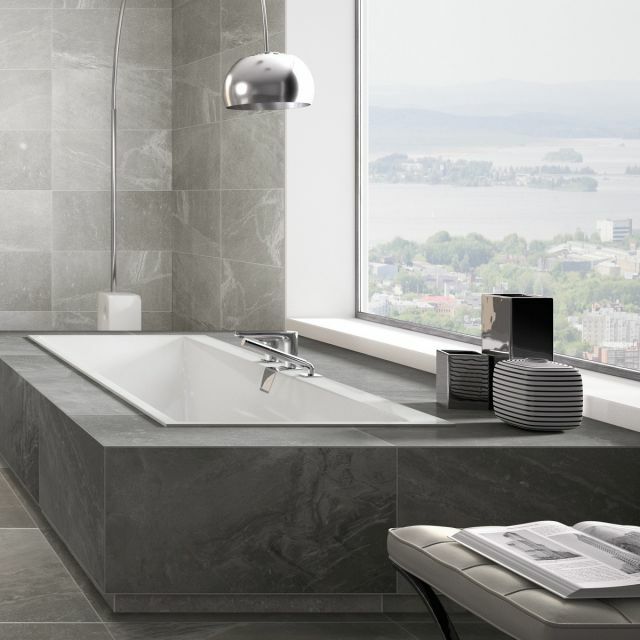 The new Squaro Edge 12 bath range from luxurious bathroom brand Villeroy and Boch, combines innovative, robust materials with modern design to produce stylish bath tubs. 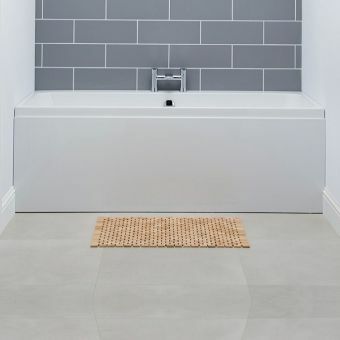 Available in 3 lengths and in freestanding and built-in versions, the Squaro range is suitable for every bathroom. 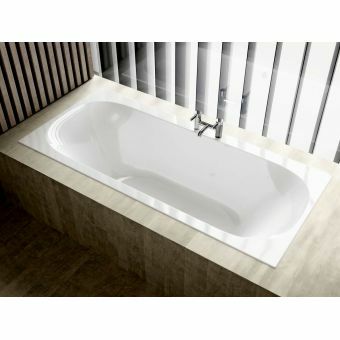 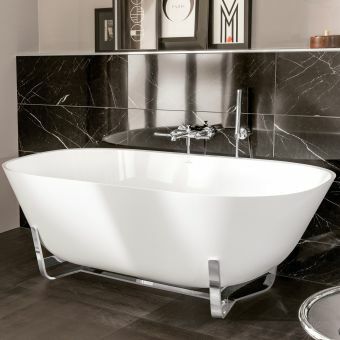 Unique features of the range include a narrow rim of only 12mm, reducing the bulkiness of the bath, creating a sleek profile and a flush mounted overflow which may also be integrated with a bath filler maintaining the aesthetics of the tub. 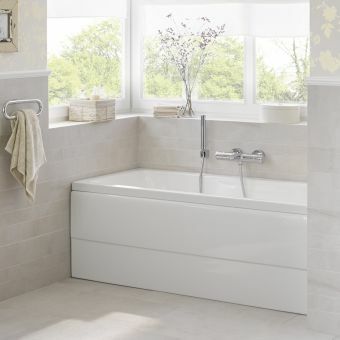 Alternatively, deck mounted, wall mounted or floor standing bath taps or fillers may be used. 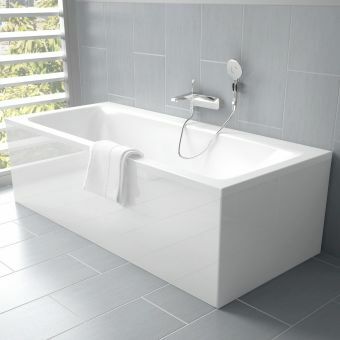 Bath feet are supplied as standard and are adjustable from 145 to 180mm. 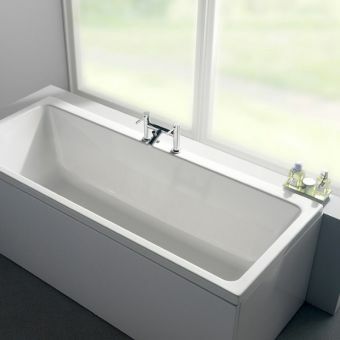 Waste and overflow fittings are supplied in chrome.